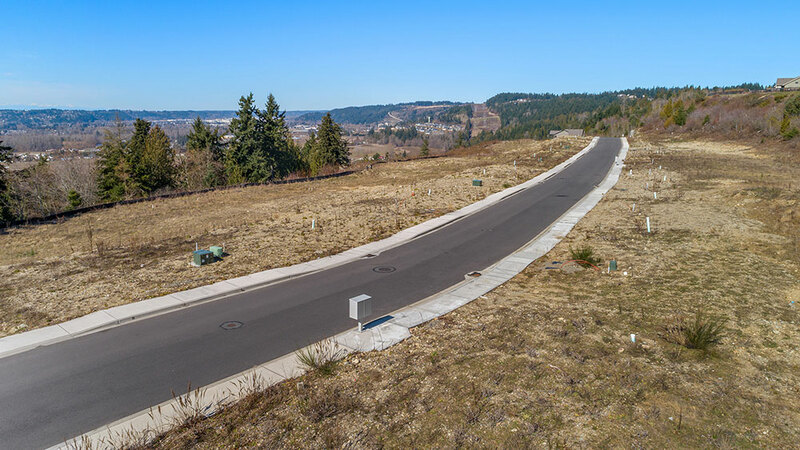 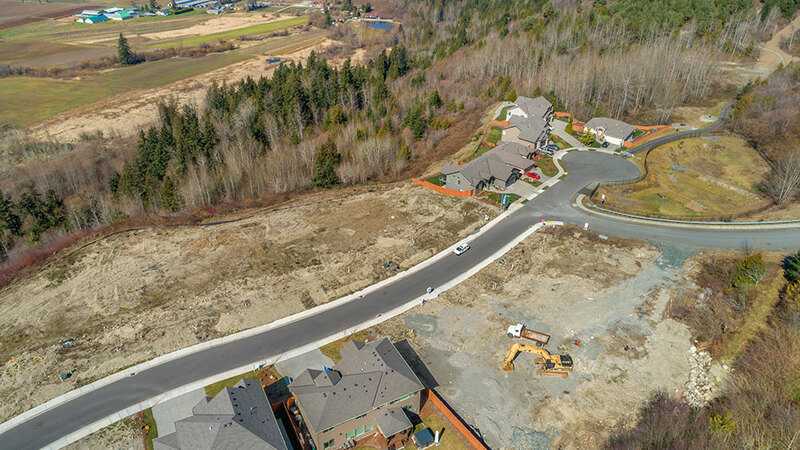 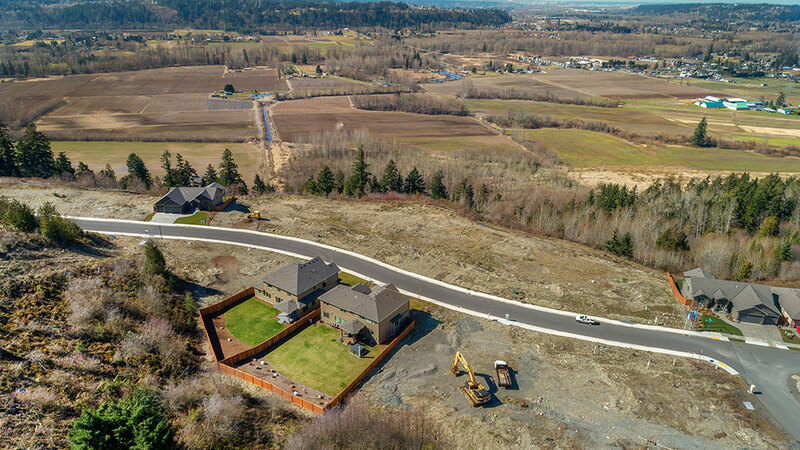 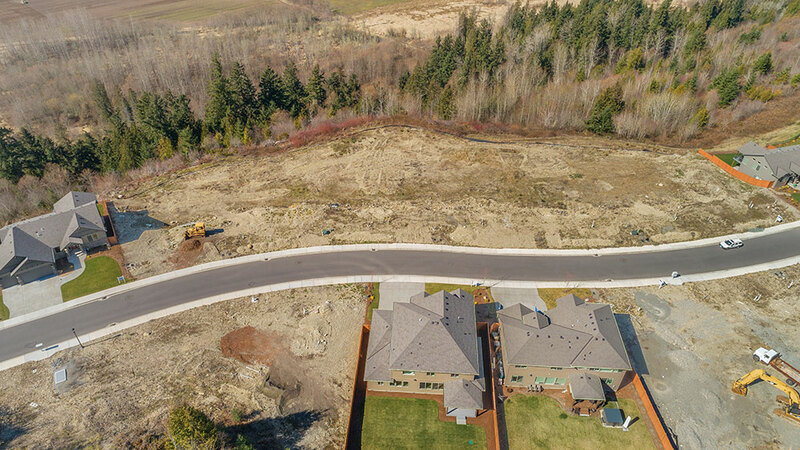 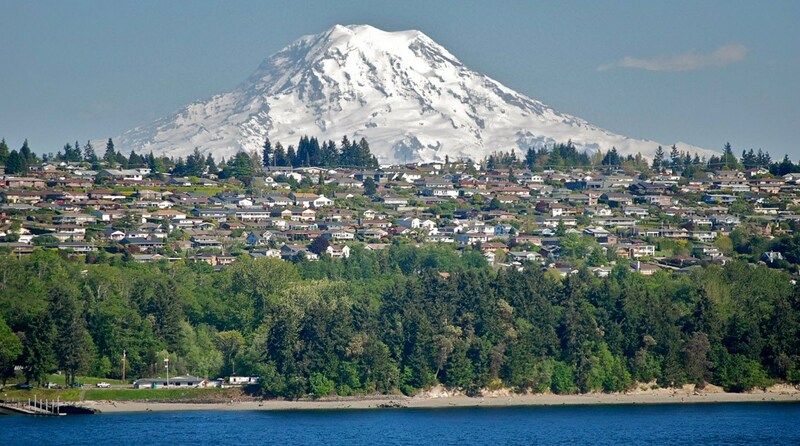 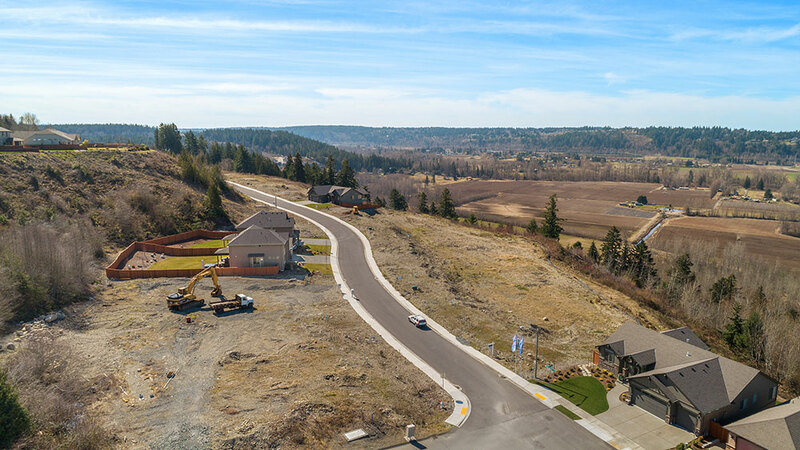 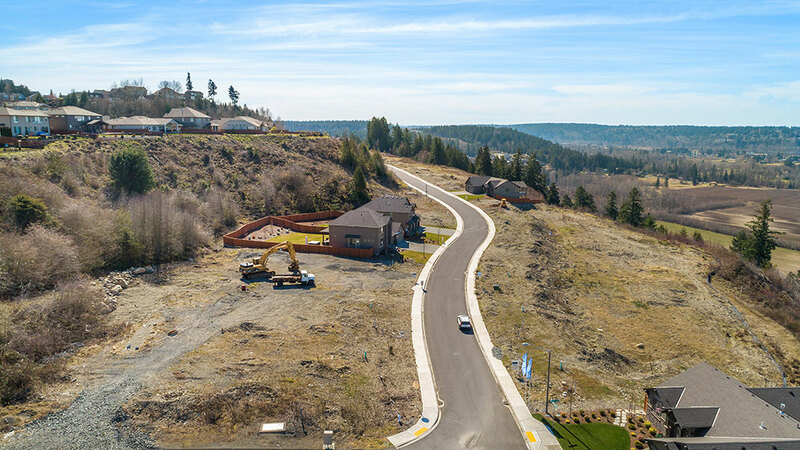 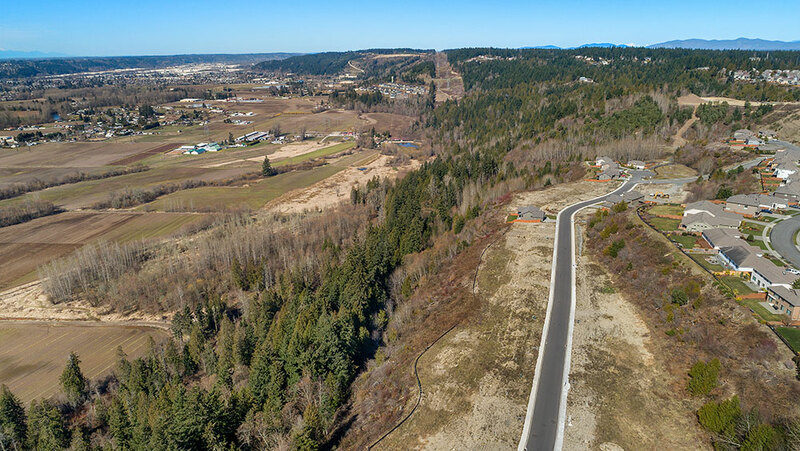 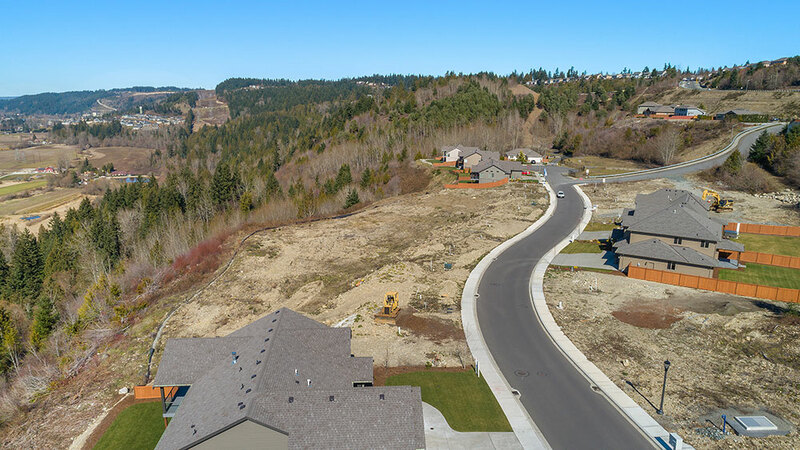 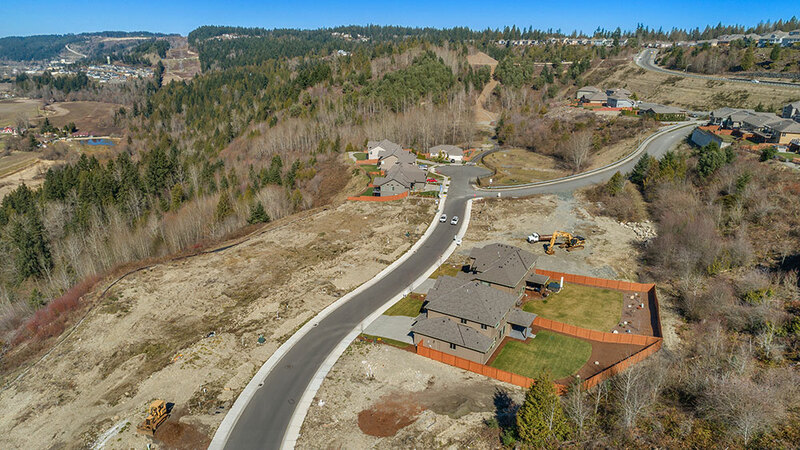 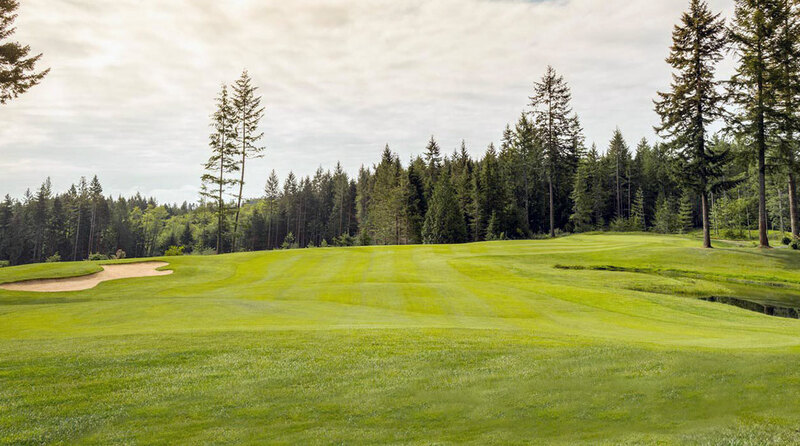 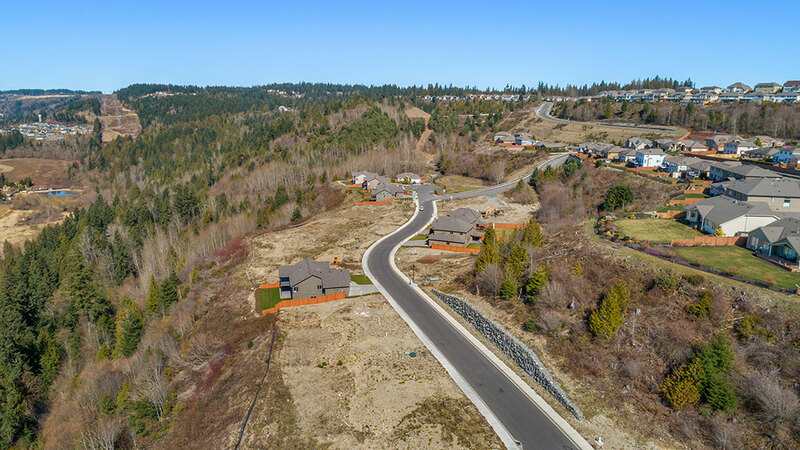 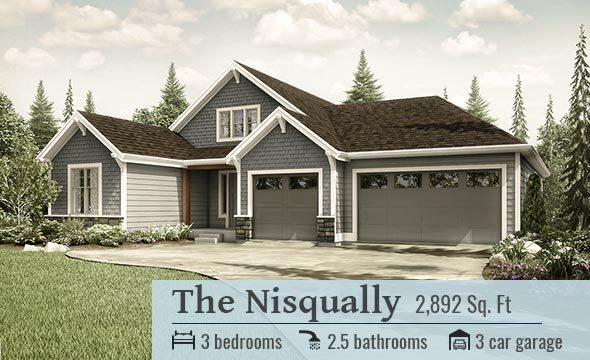 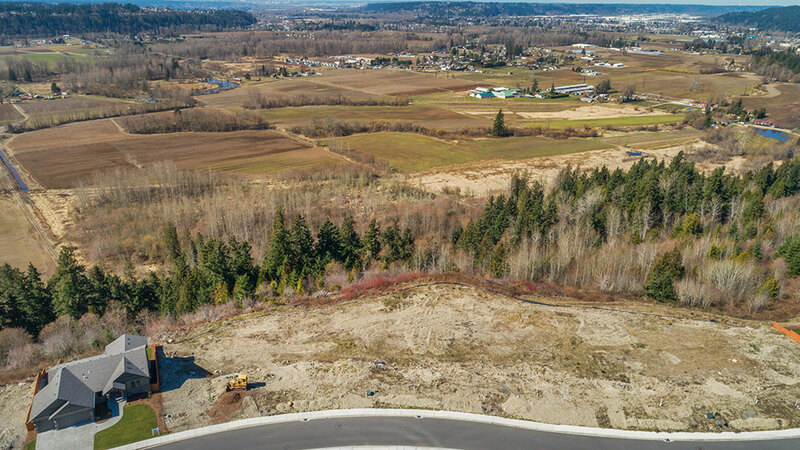 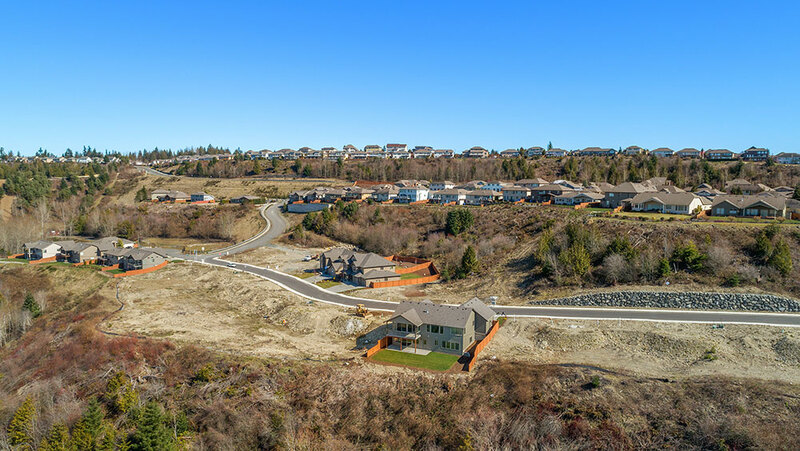 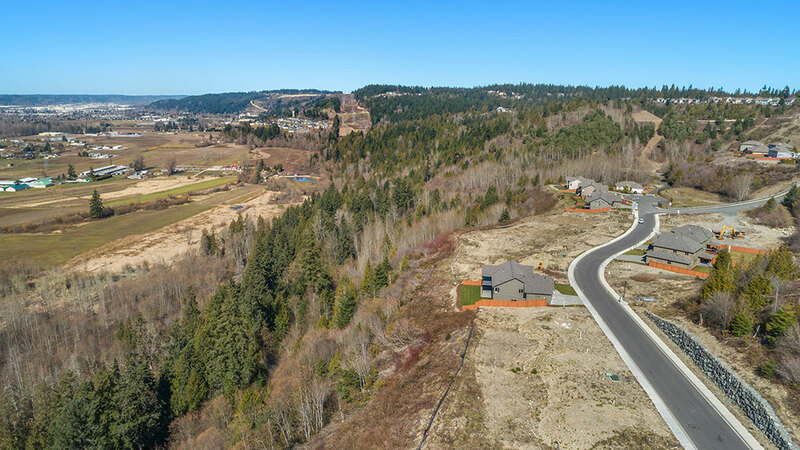 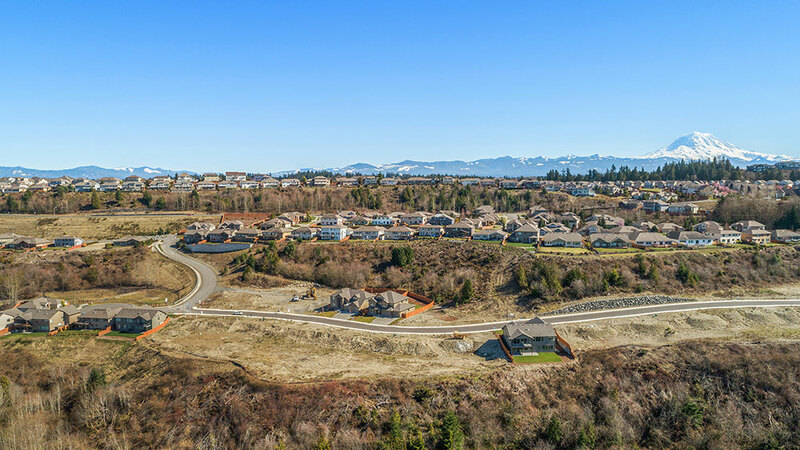 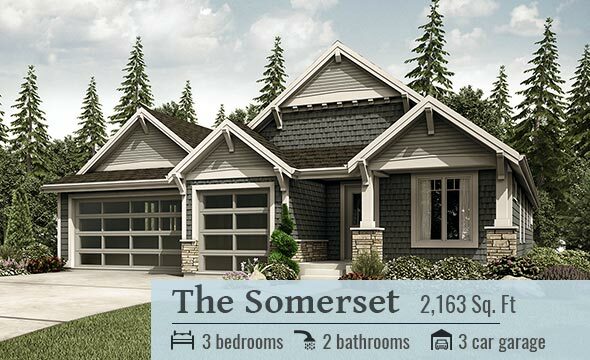 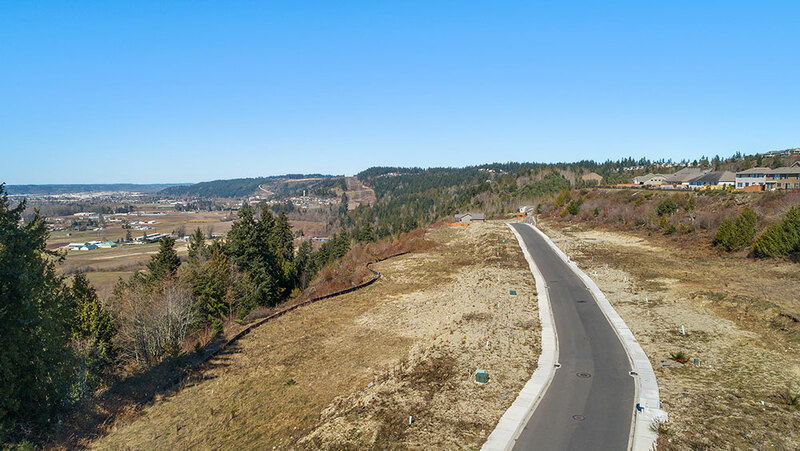 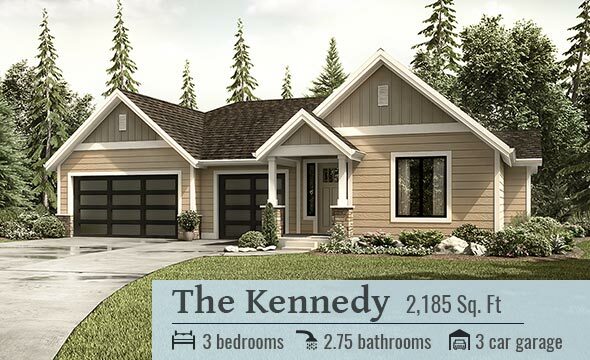 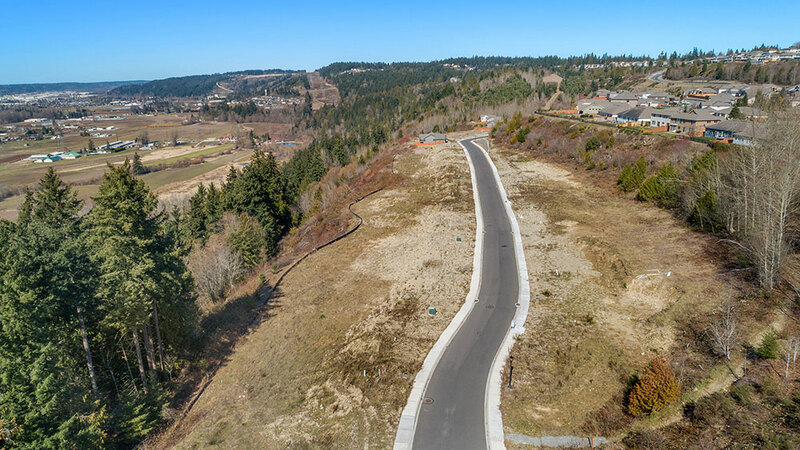 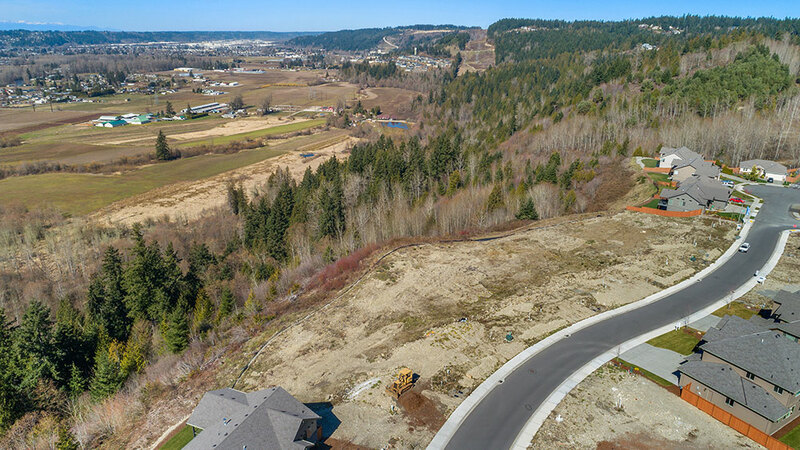 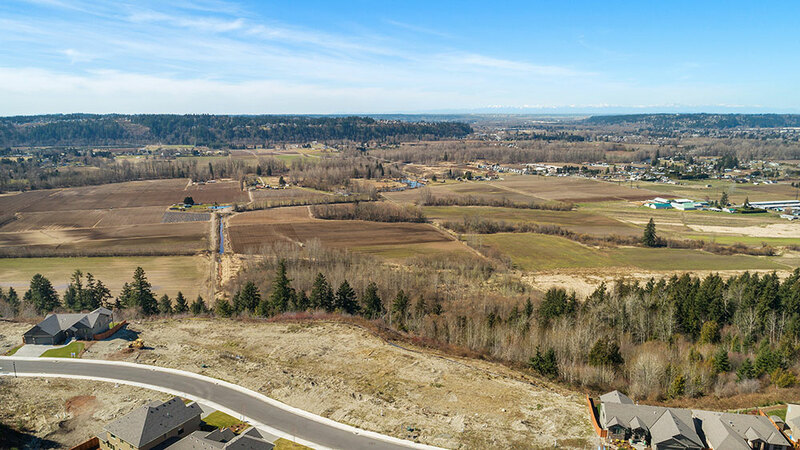 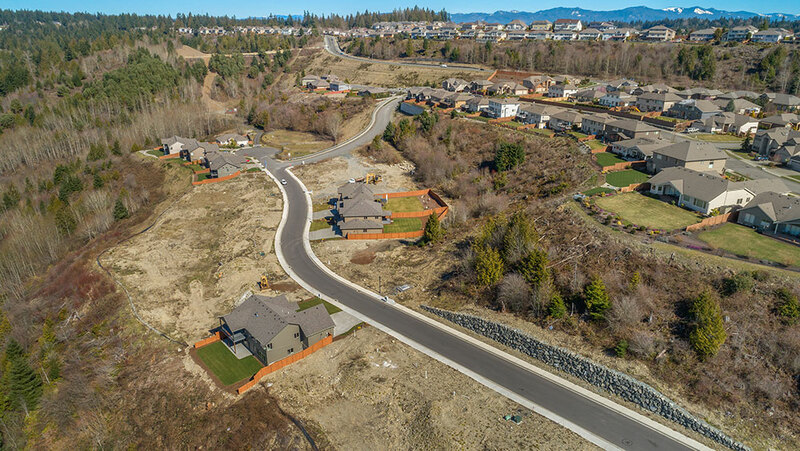 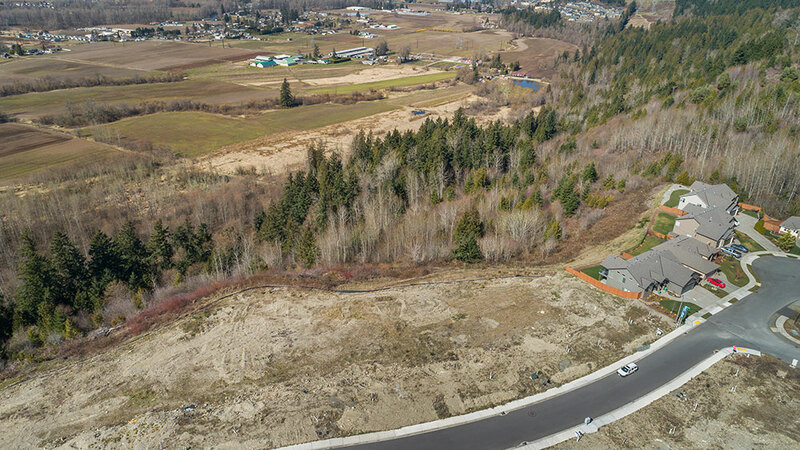 Welcome to Sky Island, an established community located in Bonney Lake. 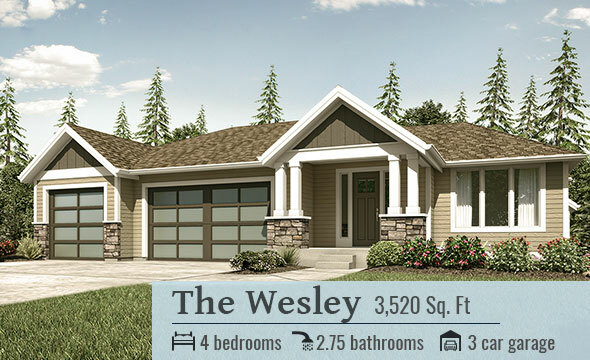 This is the last available division of this wonderful neighborhood offering view building sites of the valley. 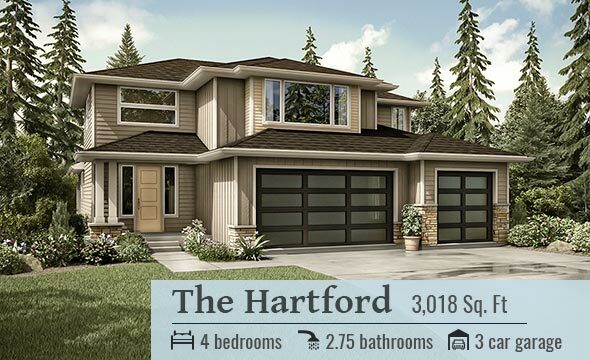  This location is close to shopping, excellent schools, recreation opportunities and great for those who must commute to work. 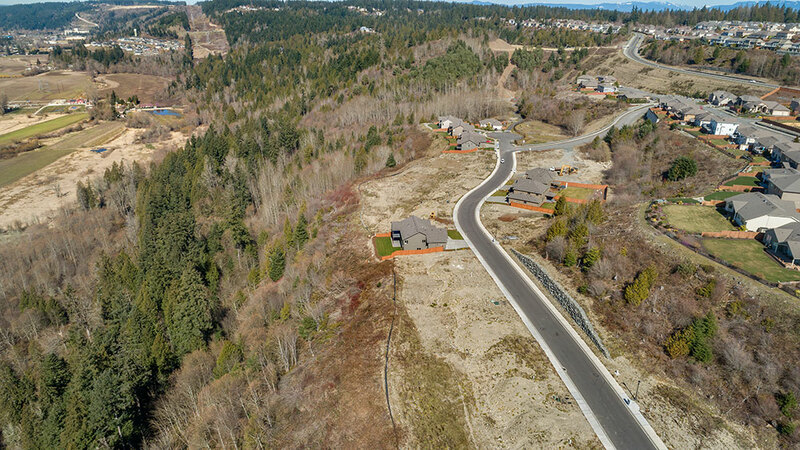 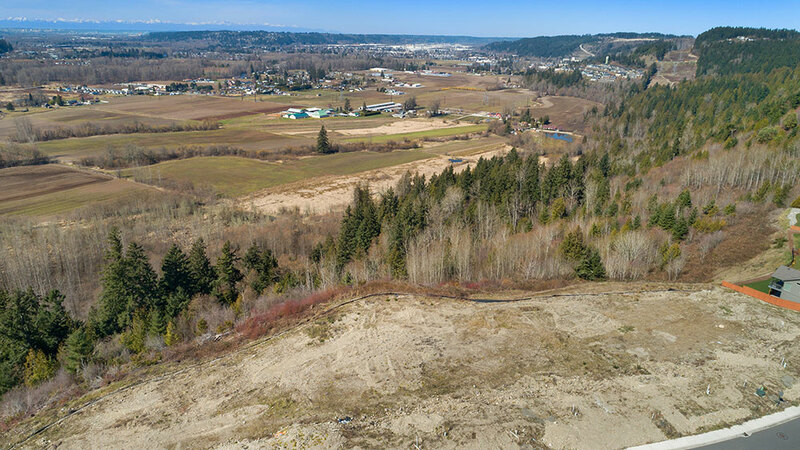 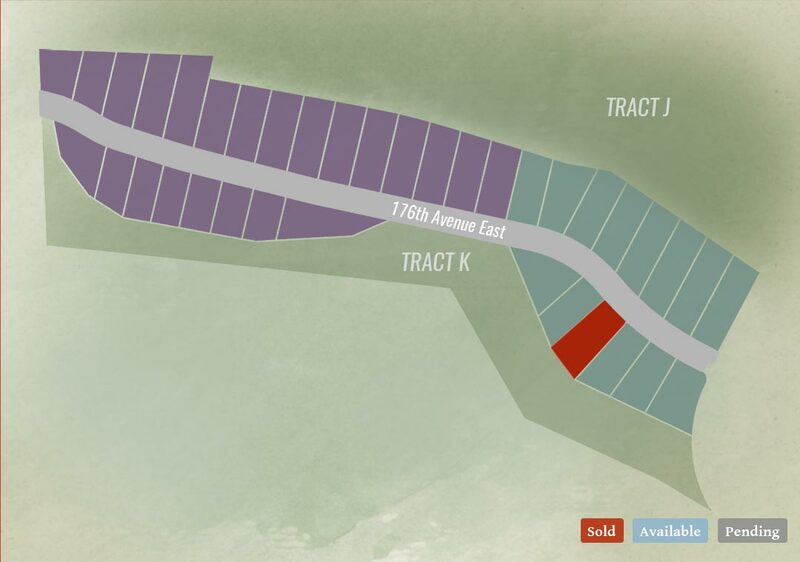 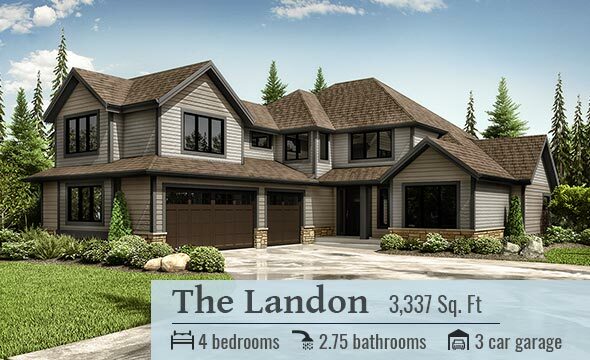 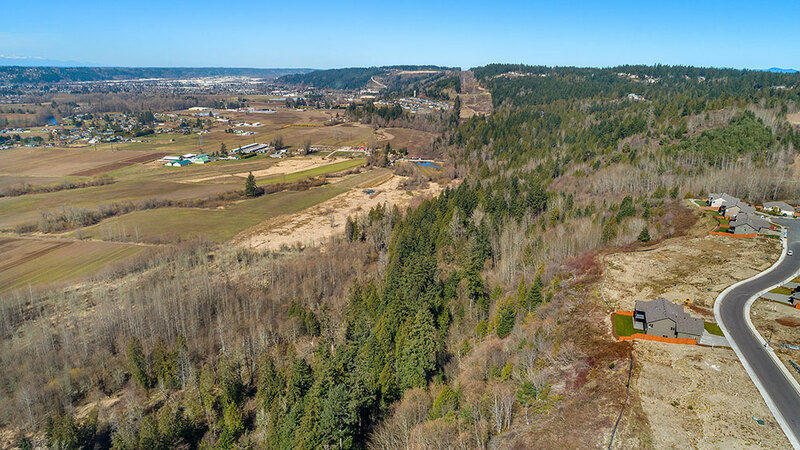 The developer is only releasing 3 lots per year to be sold and constructed upon, so don’t miss your opportunity!